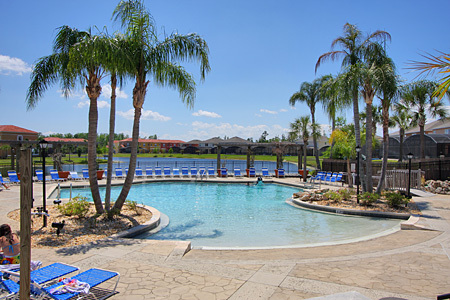 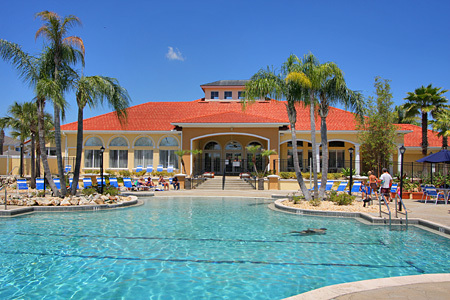 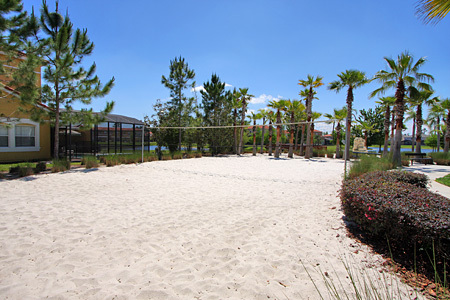 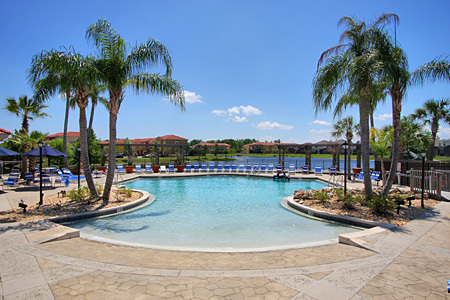 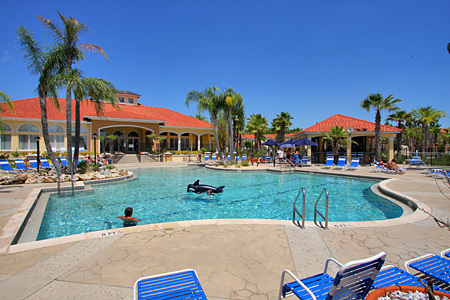 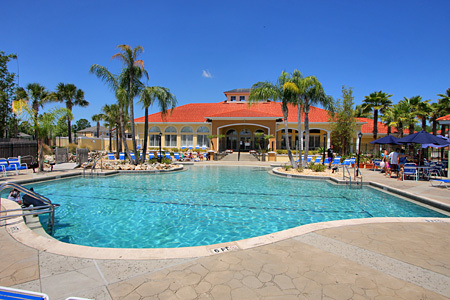 Terra Verde Resort is a Premier Award Winning gated community in an excellent location, only 10 minutes East of Disney and 20 minutes from Orlando International Airport . 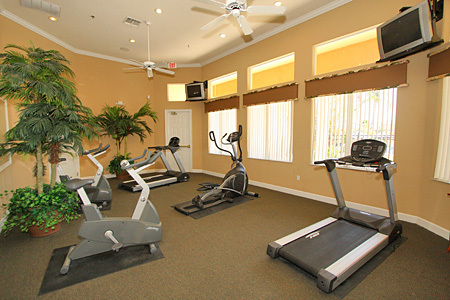 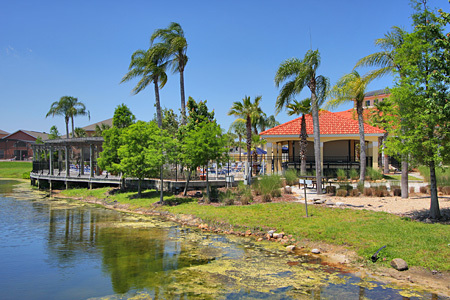 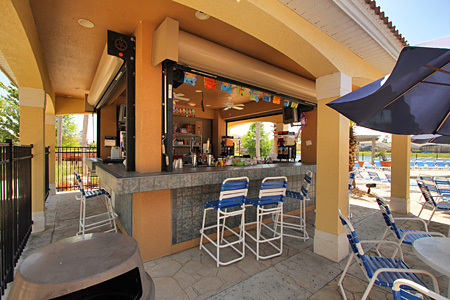 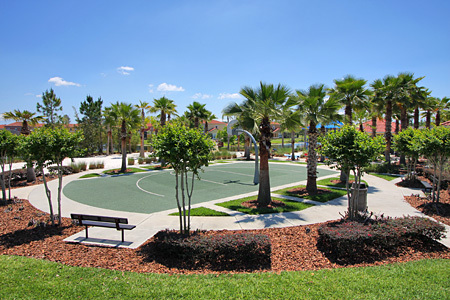 Terra Verde is also close to SeaWorld, Universal Studios and the many attractions & restaurants on the 192. 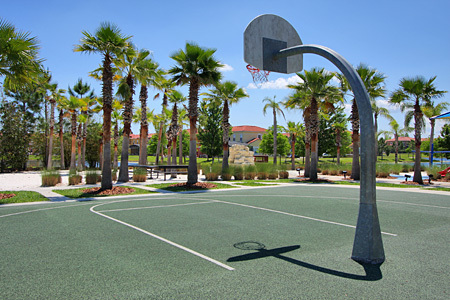 Popular Shopping Malls and Factory Outlets are also just a short drive away. 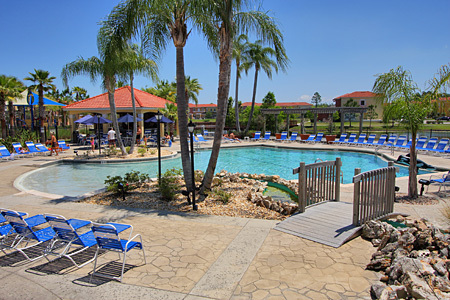 Situated on Poinciana Boulevard 3 miles south of the 192 the distinctive and beautiful rock of Terra Verde welcomes you as you enter the resort. 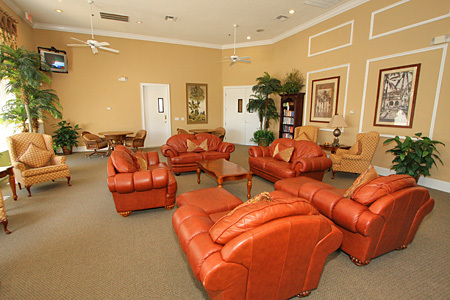 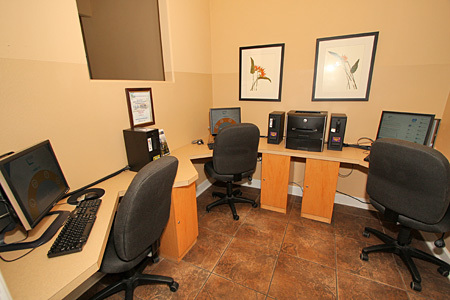 A short stop at the Gatehouse allows the Gatekeeper to check your details and direct you to your home or the Clubhouse. 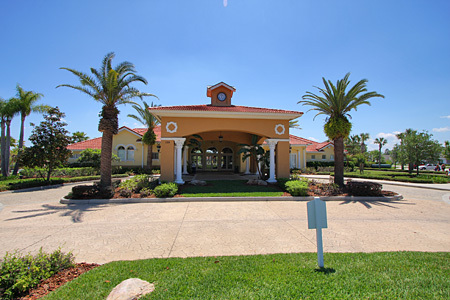 Very stylish and tasteful, the Terra Verde Resort Clubhouse is built in a Mediterranean theme, surrounded by lush tropical landscaping showing Florida at its best. 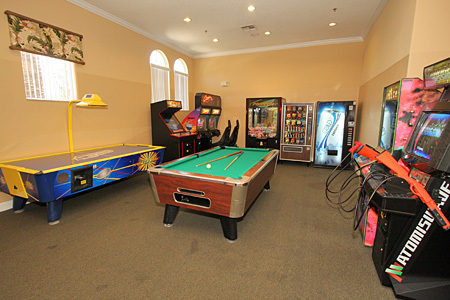 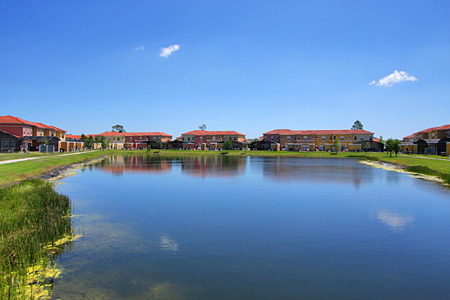 The resort complex backs on to a large fishing lake and boasts some of the finest amenities you will find. 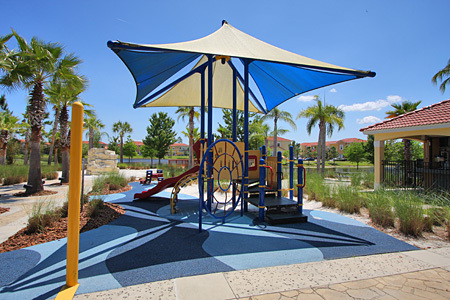 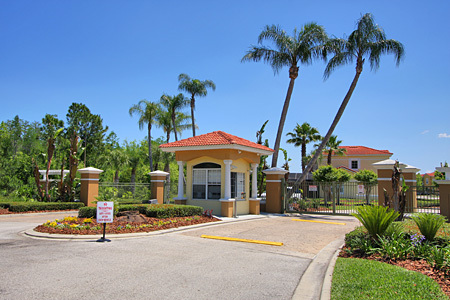 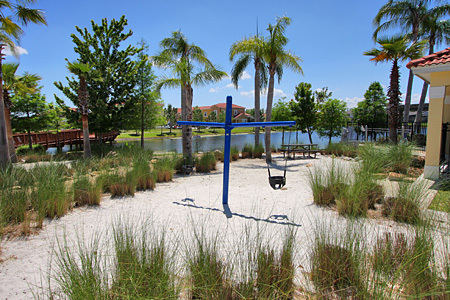 Completed in 2005 Terra Verde has become one of the most sought after communities in Orlando today. 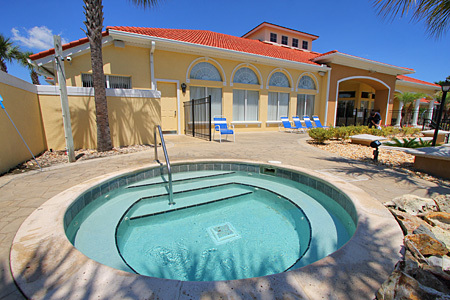 Its unique mixture of peaceful residential homes and superb resort facilities will guarantee you a vacation to remember. 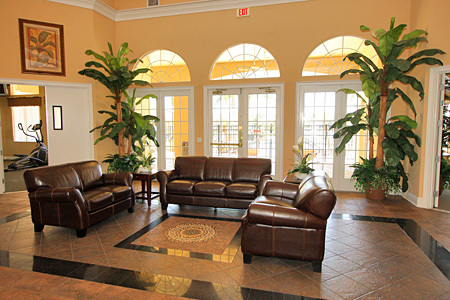 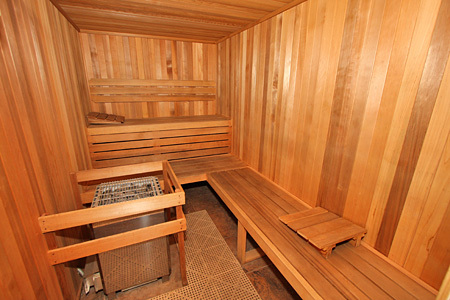 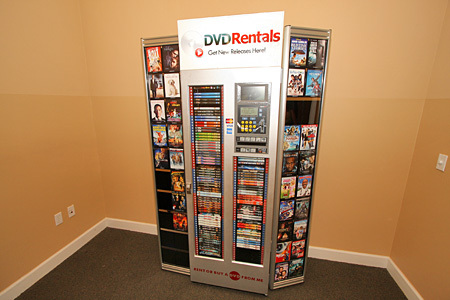 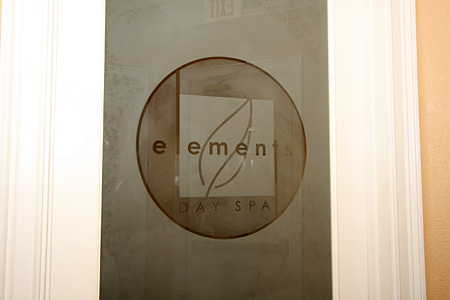 Many guests return each year after experiencing an alternative vacation away from cramped hotel rooms. 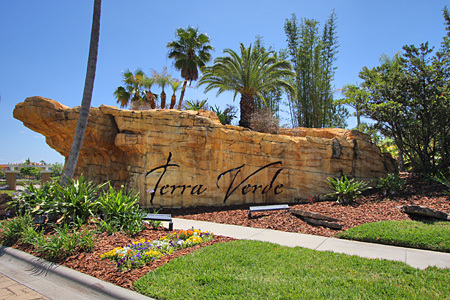 If you would like to see a Location Map of Terra Verde, please Click Here.